It appears that these two dslr camera models have the same looks along with the same attributes of APS-C 332.33mm2 and the megapixels of 18.0. However, the Canon T51 has the ISO of 100-12,800 while the Canon T5 has 100-6,400. Right now, the comparison of both models will be shown to see the common attributes of the models, the reasons to choose one model over the other, plus some tips to help you decide which camera to choose. Here is the camera comparison of Canon T5 vs Canon T5i. Tilt-swivel screen—this can maximize the flexibility of your shots. On-sensor phase detect—this usually improves the performance of the camera with focus. Touchscreen—the feature entails easier control over settings—just like your smartphone. External mic jack—using the feature will create improvement with the sound fidelity while shooting videos. More cross AF Points—these help give better focus. Faster JPEG shooting—this means that the camera will have more frames with the faster frames per second (FPS). Faster Raw Shooting—same principle: more photos can be taken. Higher Extended ISO—higher ISO will mean more low-light flexibility. Less expensive—you can purchase for more upgrades. Faster Startup—this can help prevent you from missing what could have been the perfect moment for a shot. 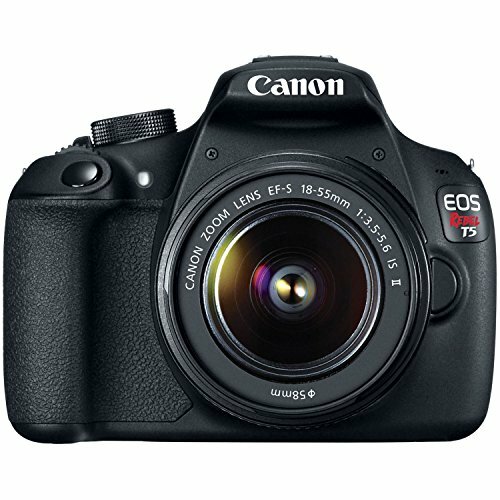 The Canon T5i vs Canon T5 comparison may be already enough to persuade you which one to buy basing it on the number of advantages given. However, deciding which one to purchase will ultimately depend on the intended use. The Canon T5, the less expensive dslr camera, is an entry-level one. As you may have noticed, this camera is relatively cheap with its good but limited functions. It can still be a good start especially for those who are only exploring digital photography. The Canon T5i is great and its price will be worth it when the owner knows how to maximize its functions. Both cameras can take good images, however, T5i might give the adjustments the owners will find satisfying especially with the heightened features as compared to the T5. If you just want to have a good start with photography, the Canon T5 will be a good choice. 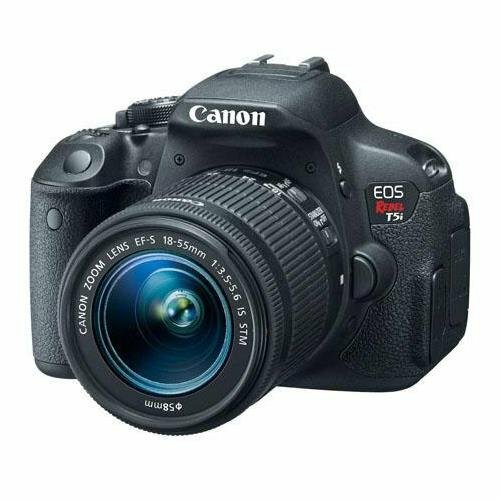 If you are eager to understand more features and functions to play around, the Canon T5i would be advisable.